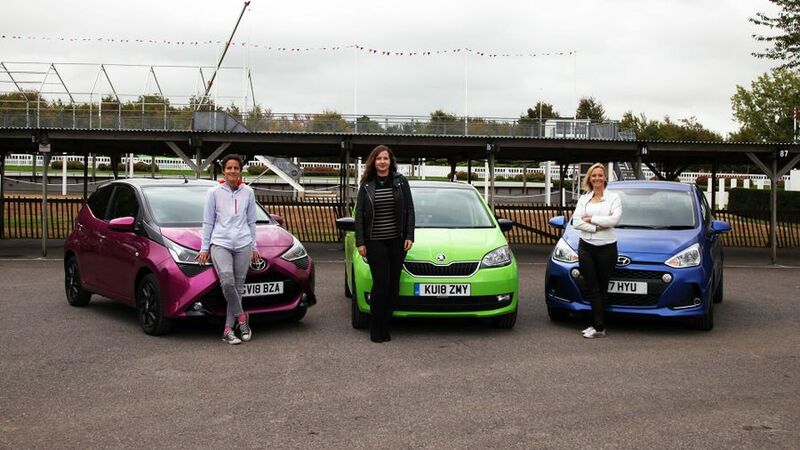 Our three experienced motoring journos, Rachael, Erin and Vicki Butler-Henderson (REV), are back. This week they're testing three of the most popular first cars. Which one is best for you? It’s a pretty exciting time when you’re looking to buy your first car. You’ll probably want something fun, affordable to buy and run, with low insurance groups and good fuel economy. You'll also want something that's easy to drive and manoeuvre, and that comes with a decent amount of safety kit. 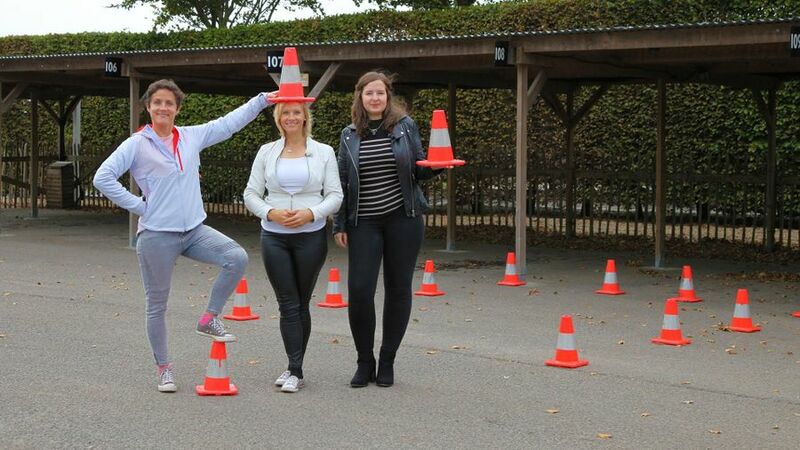 If you're looking to tick all those boxes, racing driver Vicki Butler-Henderson, Millennial motoring journo Rachael Hogg, and mum Erin Baker (REV!) are testing three of the UK's most popular first cars – the Skoda Citigo, Hyundai i10 and Toyota Aygo – based on how people search for them at Auto Trader.